Taking forts to a new dimension! 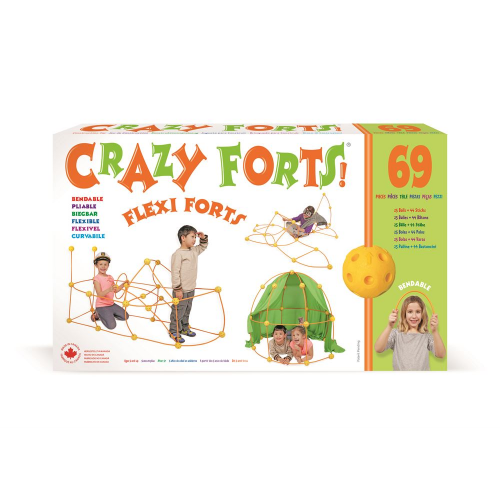 Now build domes, tents, and more with flexible rods included in the new Flexi Forts set! A circus tent today, an ancient dome tomorrow - kids can imagine any fort they desire! Add bedsheets to your creation for endless fun.